Employees across the nation have rung the alarm—fitness challenges and one-size-fits-all well-being programs are not what they want or need. Yet, the majority (84%) of employees say their company offers the same resources to all employees. A new survey conducted by Ipsos on behalf of Welltok, found that nearly 60% of respondents are getting irrelevant well-being support from their employers. There's one month left in the new Medicare Advantage open enrollment period. 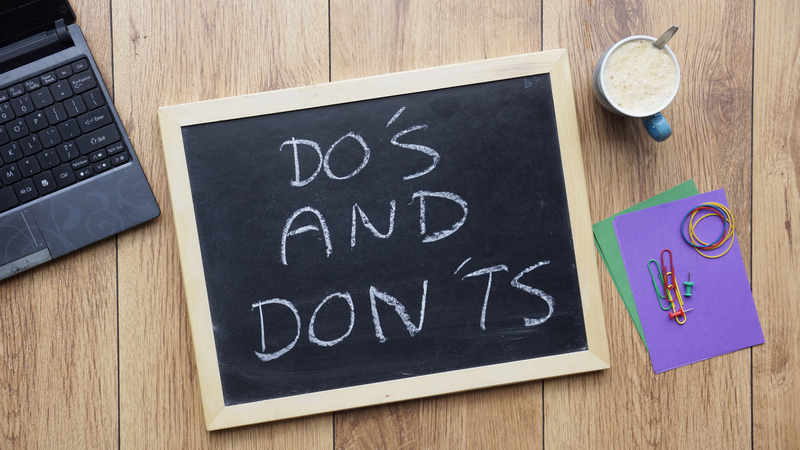 Are you doing all you can to retain and attract members? 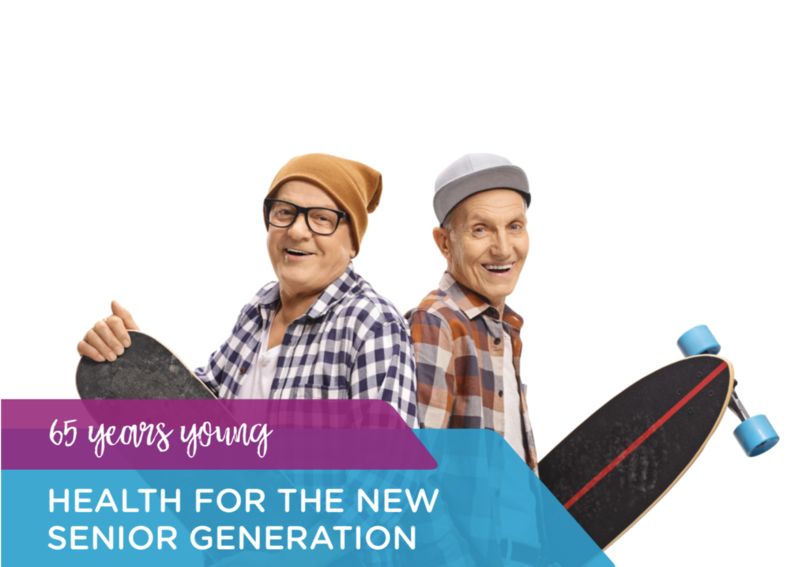 With more Americans aging into Medicare and the new open enrollment period allowing consumers to switch plans between January 1 and March 31, the competition for members is really heating up. The first six weeks of the year have flown by and we are excited by the prospect of a three-day weekend to decompress and get caught up. If you are looking for some light weekend reading, we've got you covered! 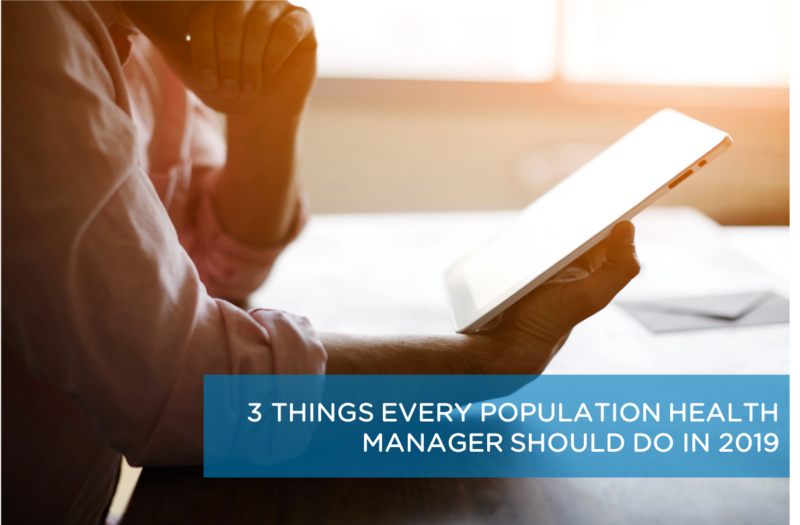 To help make 2019 your most impactful year yet, here are three things every population health manager should be doing to improve engagement, drive outcomes and maximize ROI. 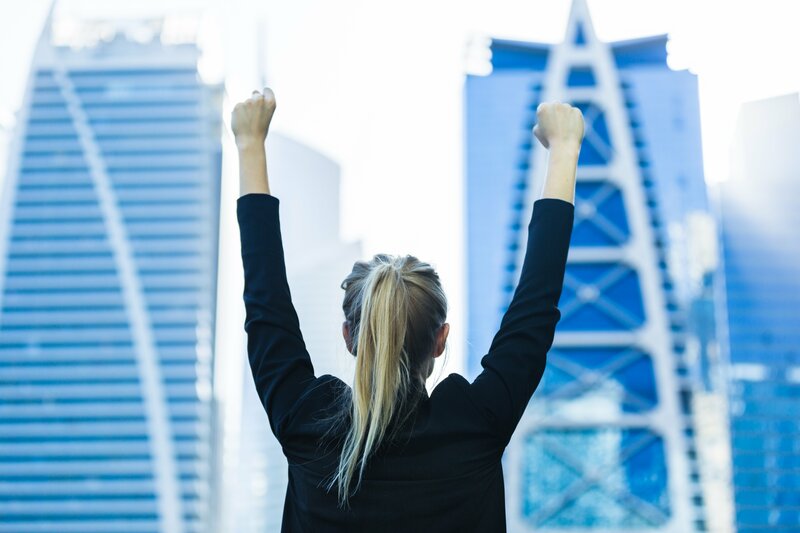 Last week, two former HR leaders shared their secrets for turning burnt-out wellness programs into ROI-generating wellbeing strategies and they didn't hold back! 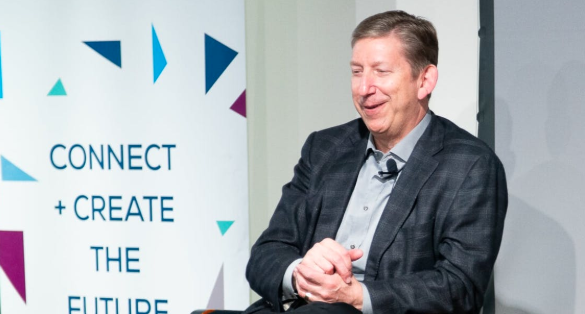 During the interactive 30 minute discussion they shared insights for everything from rebooting stale programs to motivating employees to creating personalized experiences with data and a "surround sound" approach. 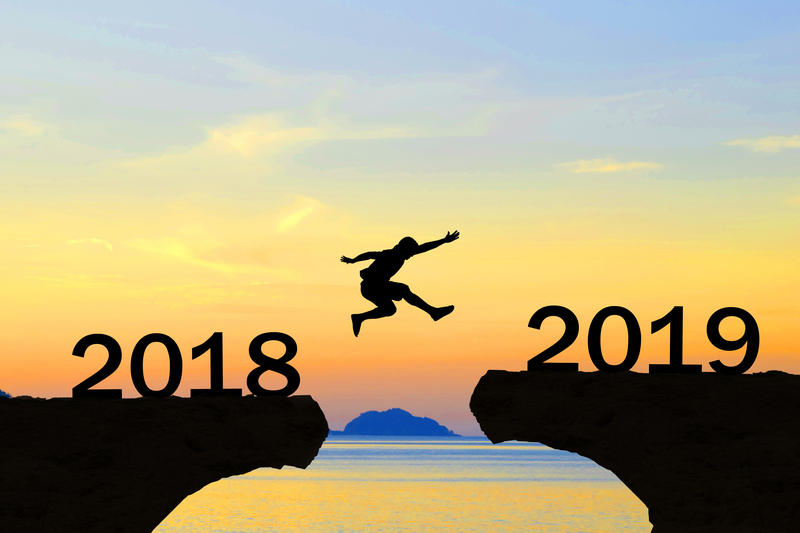 As we made the leap into 2019, we took a moment to reflect on 2018 accomplishments and how we’ve continued to evolve to support you and your business. From our acquisition of the leading interactive messaging company to HTA's selection of Welltok as their principal partner for consumer health engagement, 2018 was one for the books. Read on for the highlights, and join us for an even bigger 2019! How can consumer data drive a whole person approach to healthcare beyond the “sickcare” system? 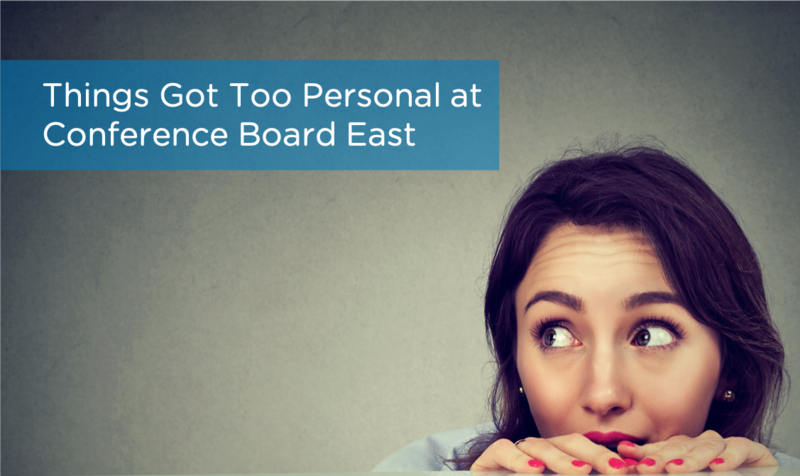 Why does personalized healthcare remain elusive? 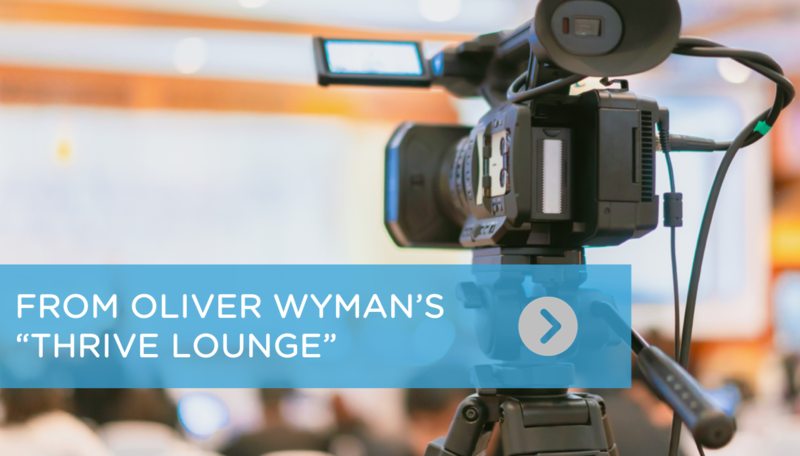 For this and more thought-provoking insights, watch this interview with Welltok's chairman and CEO, Jeff Margolis, from Oliver Wyman’s Thrive Lounge. 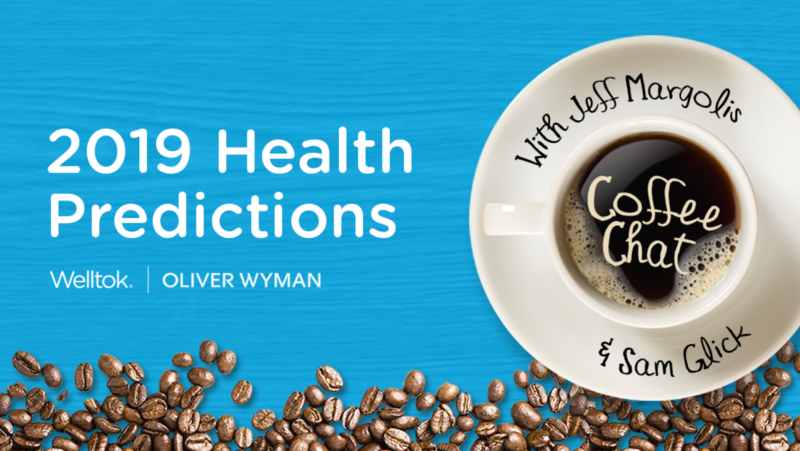 Jeff Margolis, chairman and CEO of Welltok, and Sam Glick, Health and Life Sciences Partner at Oliver Wyman, recently teamed up to discuss and debate the race for the consumer and how it is reshaping the health industry.